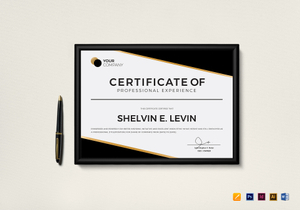 Design unique Professional Certificates with High-quality Templates and Save time & Money. PSD and Word files offer Easy Customization Options. 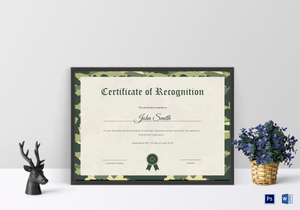 Certificates are official documents attesting a specific fact, in particular event or program. 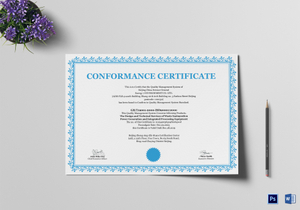 Certificates can be in various types and each has its designated function. 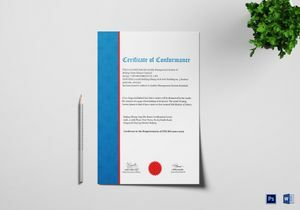 If you are looking for professional and ready-made certificates, what you need is our professional certificate templates. 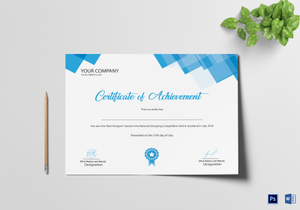 These are not the typical certificate designs you see online, what we have are well-crafted and stunning templates for your certificate needs. Not only that, you can even customize them, change the stock HD photos or swap them to your own preferred images or change the font size text style easily. Versatility is the key, our templates are not just for personal use but for business purposes as well. 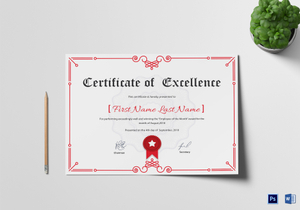 We at BestTemplates, help you not just in finding appropriate and professional templates but also crafting them. These are fully customizable templates that you can modify anytime, anywhere, and on any devices. 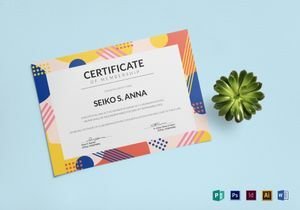 You can create professional certificates in no time without any professional help, that is how convenient our templates are. Don’t settle for less, settle for more, we always make sure that you are getting more than what you are paying for. We always find ways that will be beneficial to you, not to mention that these are super budget friendly templates! High quality and affordable at the same time! An absolute deal just for you. Our core vision has always been to provide you with the most accessible and economical access to the premium and highest quality of graphic design resources possible. These are made possible because our best and most talented group of people which comprise of Art Directors, Fine Arts Graduates, Creative Writers, Artists & amazing Graphic Designers from around the world have worked hard in giving you best of the best template designs like no other. Multiple of new and modern creatives that are being added regularly to our template library of 1000’s of graphics & artworks. So that every time you browse through our website, you see nothing but fresh and trendy templates. Aside from we offer high quality and affordable template designs, these are the major reasons why downloading our templates is a must, whether for your personal or business needs. Some of these features are only available in BestTemplates. All templates contain a unique CMYK color model. This is for better printing process result, color tones will remain in high quality even after printing, unlike others you will see traces of blurred tones or uneven color pigment. 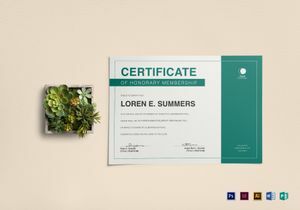 Each template comes with a complete dimensions of the image and the resolution because of its 300 dpi resolution. For a much better image pixels, making it clearer and more emphasized. You have the full control in editing them using commonly used image enhancing software such as Illustrator, Photoshop, Publisher, and Word. 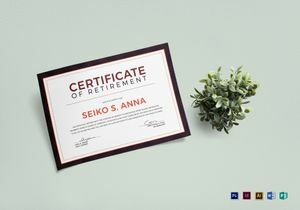 You can easily share your finished certificate template through various social media software (Facebook, Twitter, Instagram, or Linkedin). You can even share it on any blogs and websites for faster public recognition. 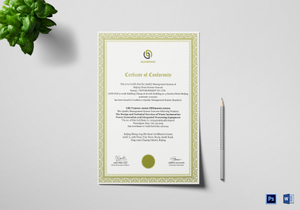 So if you are struggling in making professional certificates, worry no more. 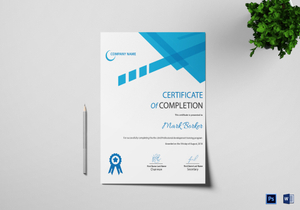 With these certificate templates that we provide, you will have your perfect professional certificate in no time! For all your template needs, you know where to go. BestTemplates.com, giving you with excellent template selection.